Stainless steel dispenser for wet or dry environments. 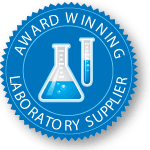 Recommended in food processing or dairies. One-gallon capacity includes atomizing pump. 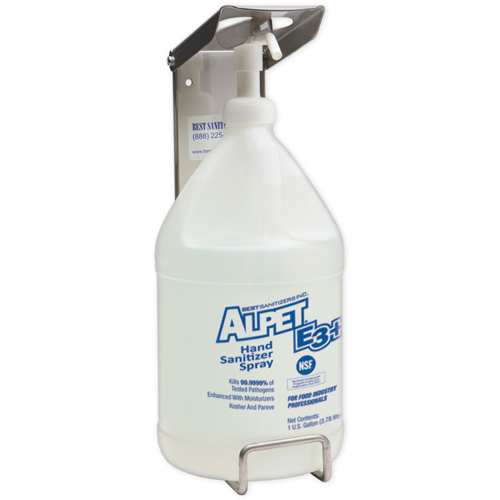 Suitable for use with Alpet E3 Plus alcohol hand rinse, and can also be used with Alpet D2 Surface Sanitizer to sanitize gloves. Made in the USA.